If you are in Melbourne and interested in visiting one of the best and biggest Aquariums in the Southern Hemisphere, you shouldn’t miss out the opportunity to visit the Sea Life Aquarium. The amazing, massive aquarium is located on the banks of the Yarra River very close to the Flinders Street station and the King street bridge. The Sea Life Aquarium offers lots to see and do, especially for travellers, enthusiasts and of course, kids! 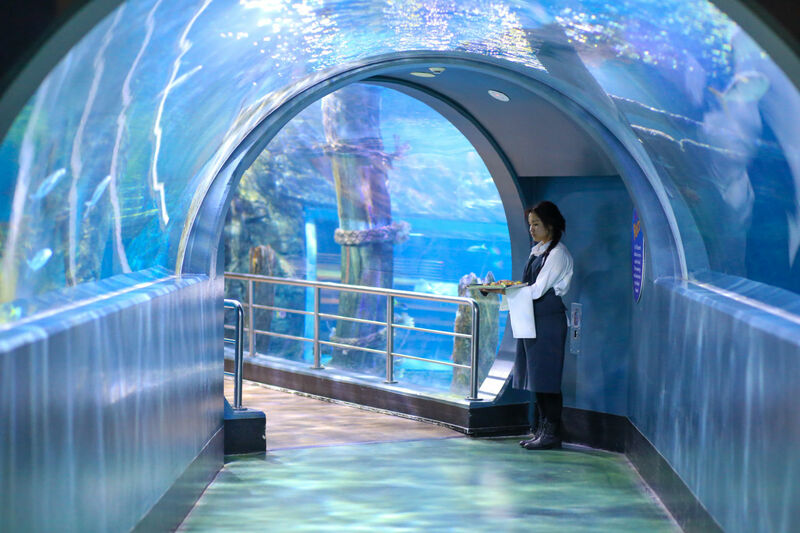 It is an awesome opportunity to take photos with glass tunnels leading and transparent walkways leading throughout the building with sharks and stingrays all around you! 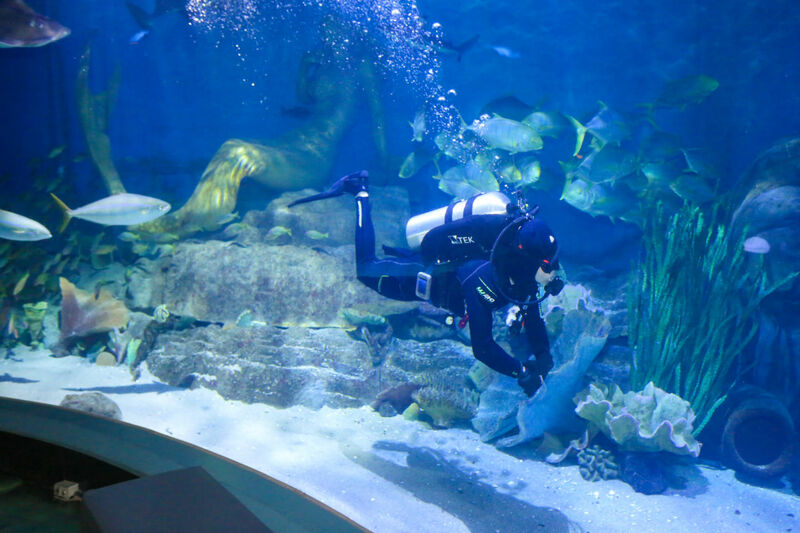 This stunning 2-million-lifer oceanarium has more than just the visual magic and is fairly priced considering the fact that it is well organised, lots of ocean life exhibits, information and helpful staff. Don’t miss out the 4D cinemas, coral caves, crocs and much more. Visit their official website for more information, offers and discounts before you make the visit.